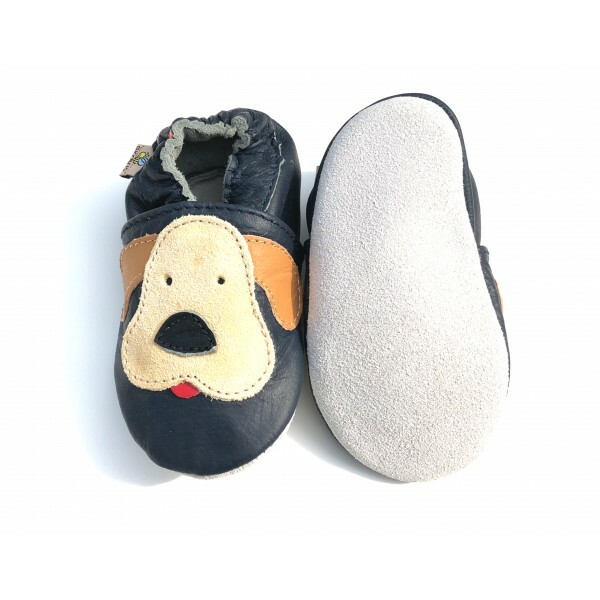 Stylish navy shoe with fawn-coloured puppy dog with coal black nose and pink tongue. Your baby’s best friend is with him every step of the way on his adventure! SHOOBEES are loved by www.mummypages.ie who provide helpful and friendly advice to parents all over Ireland. 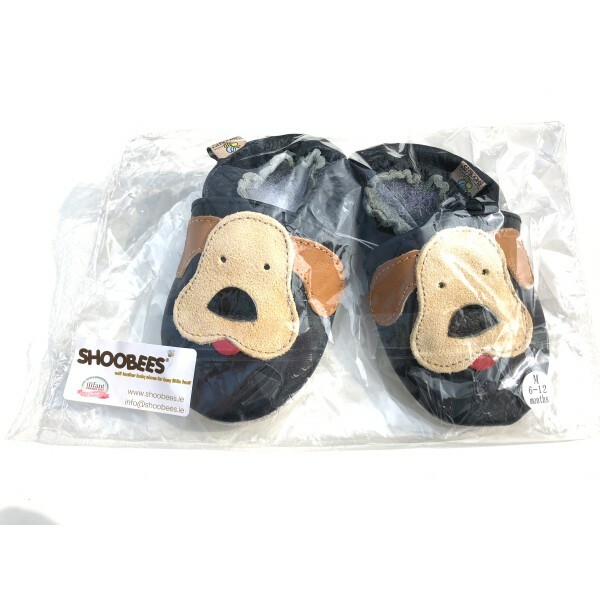 Here at SHOOBEES we know from experience that it isn’t always easy to go shopping with young babies! This is why we have brought our store to you, to shop in the comfort of your own home, in your own time. 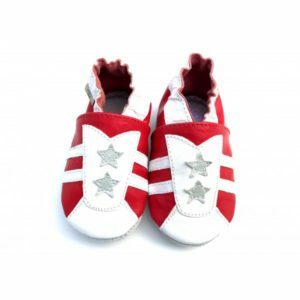 They are a super gift idea, making them ideal for a new arrival, birthday or christening. Copyright © 2010- 2018. Lucky Pig Services. All right reserved.